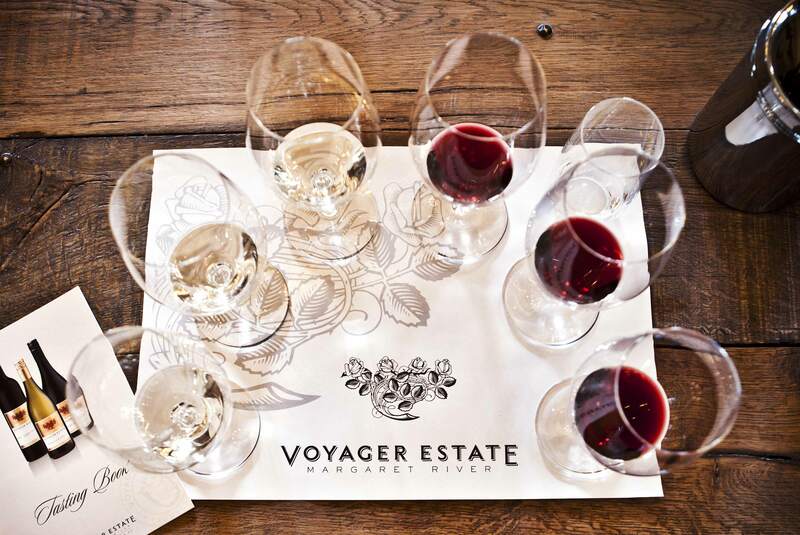 When Michael Wright went in search of land to create Voyager Estate in 1991, his agricultural background and extensive knowledge of soils and climate enabled him to carefully select a site that would produce wines of character and excellence. He recognised the potential of Stevens Valley and purchased a small vineyard, Freycinet, acquiring adjoining properties of similar soil types over time. What Michael identified were uniform gravelly soils - predominantly gravelly loam formed from the underlying granite and gnessic rock - with a stony clay base. These soils produce a slow release of moisture and nutrients to the vines. Located in what James Halliday refers to as the ‘golden triangle’ of Margaret River (encompassing Voyager Estate, Leeuwin Estate and Cape Mentelle), the gravel soils, microclimate, aspect and consistent maritime influence of Stevens Valley are the foundations of our wine style. We take a holistic approach to maintain a natural balance in our ecosystem. While only a portion of our site is under vine, the remaining areas are equally important to maintain nutrition and health, enabling us to capture and retain water and balance our vineyards with large tracts of vegetation. By using ‘minimal input’ methods such as organically certified composts, organic soil conditioners and seaweed extracts, and avoiding synthetic fertilisers, we are able to nurture our soils and ensure that our vineyard blocks will continue to be the perfect home to our vines well into the future.